Coyotes are a close relative of the Grey Wolf and are native to North America and southwards through Mexico and Central America. It’s a versatile species whose populations have continued to expand in spite of changes to it’s natural environment. The Coyote’s ability to adapt – in particular to domestic food sources – may be causing health issues for this species. Traditional backyard composting could be bringing more coyotes together to share disease, as they seek more easily sourced food and water supplies. 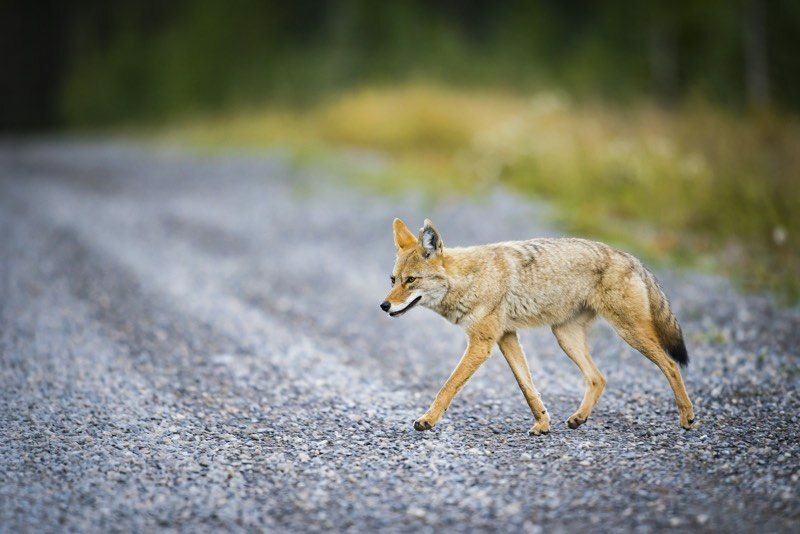 Those who study the habits of Coyotes in the wild and in urban areas have drawn some worrying conclusions about illness like Mange, a painful disease caused by mites. 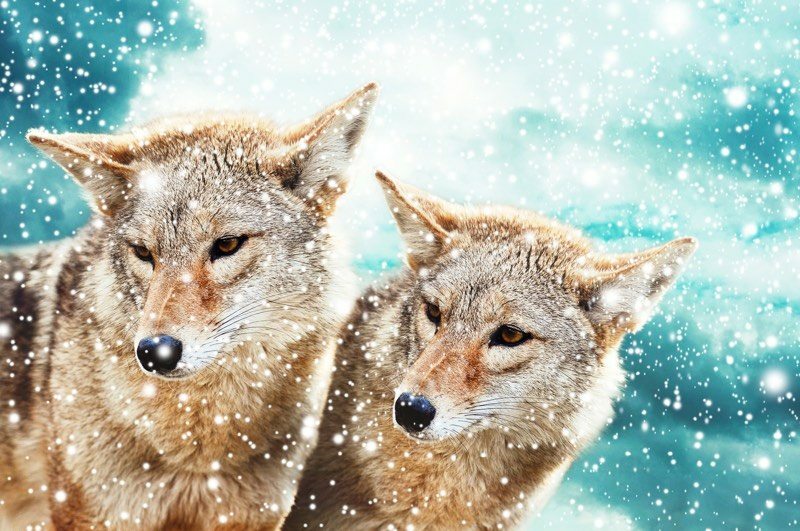 Coyotes dig into the skin to remove mites that bury themselves just under the skin. 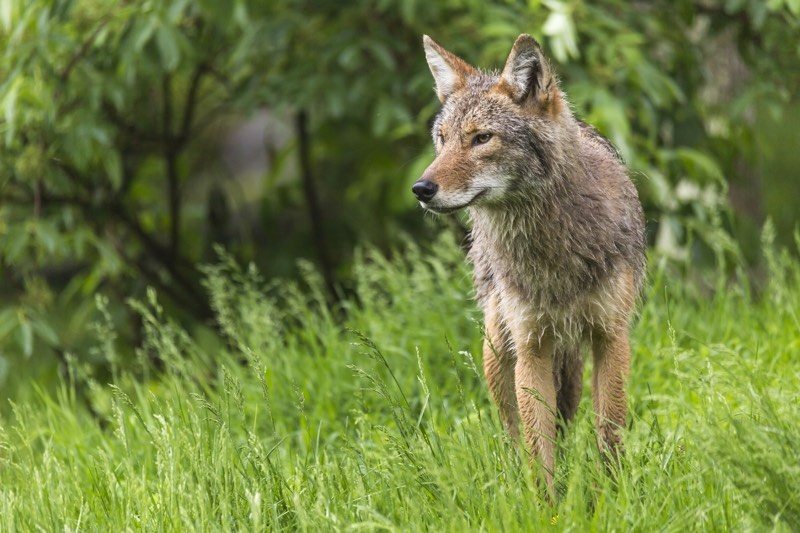 According to a recent blog post on the urbancoyoteproject.com, researchers found a link between Coyotes with Mange and frequenting residential backyards with compost piles. The team used cameras and GPS to track the animals to investigate further. What the study concluded is that while coyotes are territorial by nature, introducing a food source like a backyard compost pile attracts more coyotes and in particular sick coyotes with mange. This means that the likelihood of the mite spreading is increased, endangering this species. Additionally, the study found that micotoxins can contaminate food rotting in aerobic compost piles, making Coyotes sick and limiting their ability to fight off disease. The studies recommended compost piles that were harder for wildlife to access. This includes taking measures like placing lids on backyard compost piles, deeply burying waste, and ensuring that buried waste is deeply buried and efforts made to make it difficult to dig up. The Urban Composter™ offers a positive solution to Coyote management, by ensuring that the bulk of composting is done inside before being introduced to the backyard. 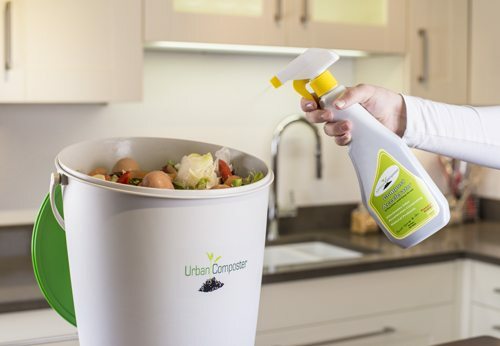 The Urban Composter turns kitchen waste and organic materials into a pulp and liquid fertilizer mix, in a sealed anaerobic environment. This in itself means that the food source is fundamentally degraded before being introduced into the outdoors. The solid sealing lid on the Urban Composter also means that coyotes won’t be easily able to access the contents of the bucket. When your bucket is full and fermenting for an additional 4-6 weeks. Leave your bucket in a secured location like a garage or home basement which cannot be accessed by animals. When introducing your pulp to the garden, add it to a closed system compost bin with a lid, or dig it deep into a garden bed. Where possible introduce fencing around your compost gardens to reduce opportunistic temptation of wildlife. Remove unnecessary water sources from your backyard, as these can attracts wildlife on which coyotes can feed. This entry was posted in News and tagged anaerobic composting, backyard composting, Bucket, compost, composter, composting, composting dangers, coyote, domestic, food, mange, micotoxin, pile, sealed lid, source, urban, Urban Composter, urbancoyoteproject.com, water, wild, wildlife and composting. Bookmark the permalink.